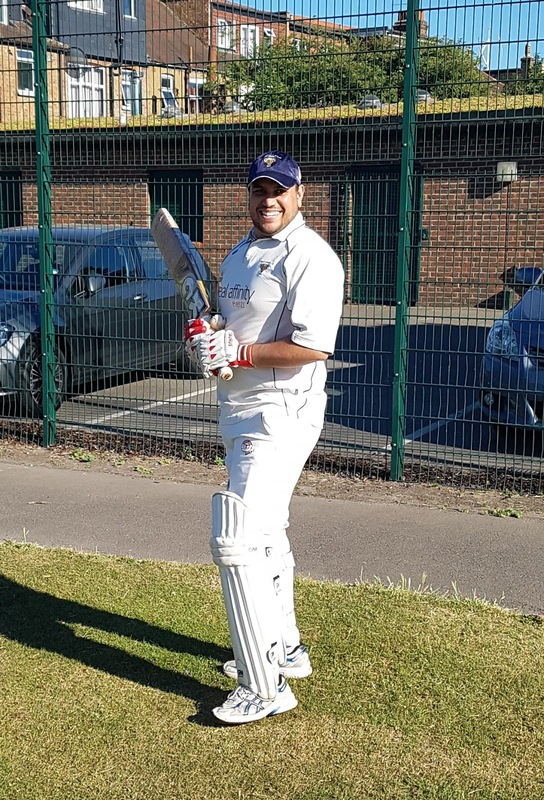 Exceptional batting talent and one of the solid Dodgers openers, Komal regularly posts scores of 25 and above in quick time before retiring and leaving the rest of the Dodgers batting line-up to slow down the run rate before collapsing. Also keeps wicket very proficiently. Won the coveted Newcomer of the Year award in 2018, as this was his first full season. Long may it continue!